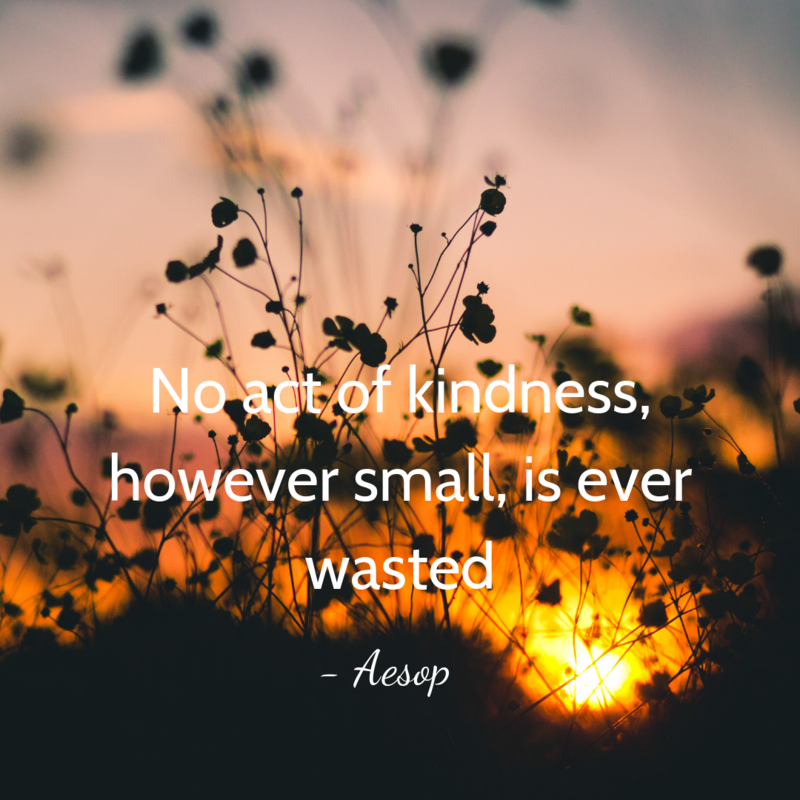 As a non-profit organization, you’re primarily relying on volunteers and donations to fund your cause, and one of the biggest challenges you face is prompting people to step up, either with their time or money. 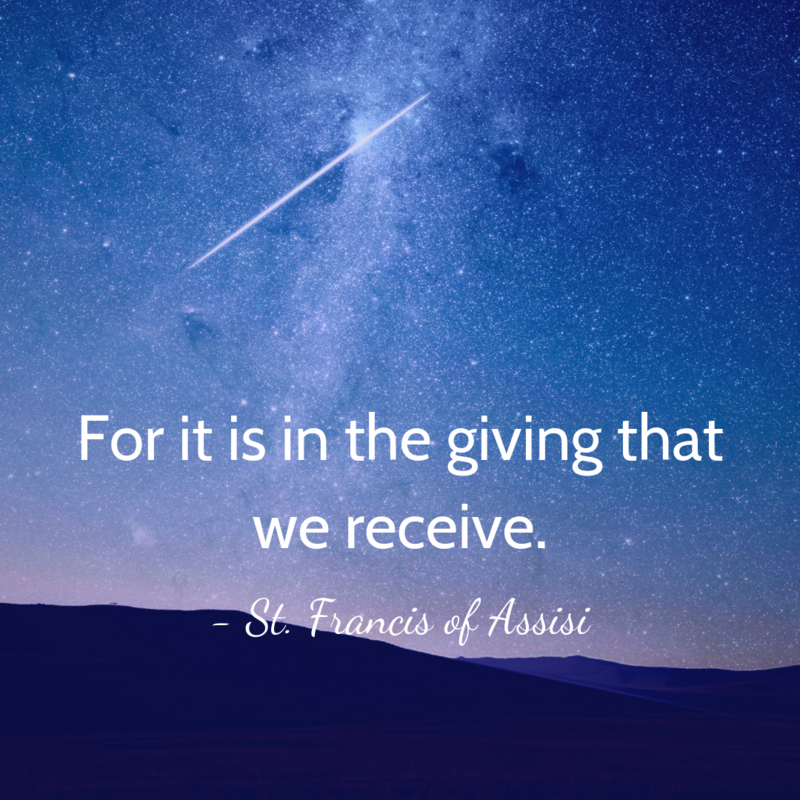 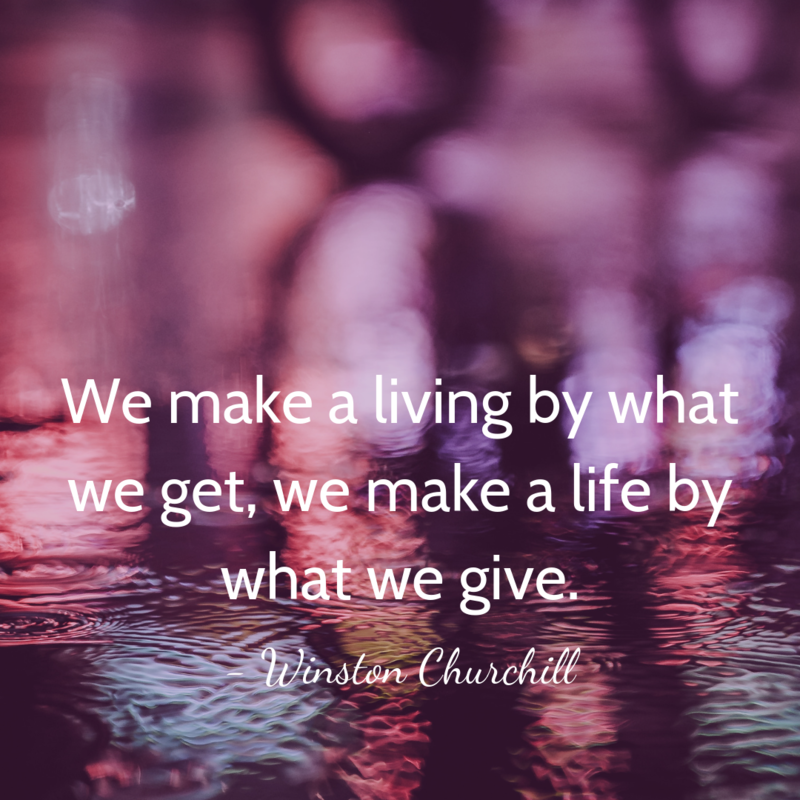 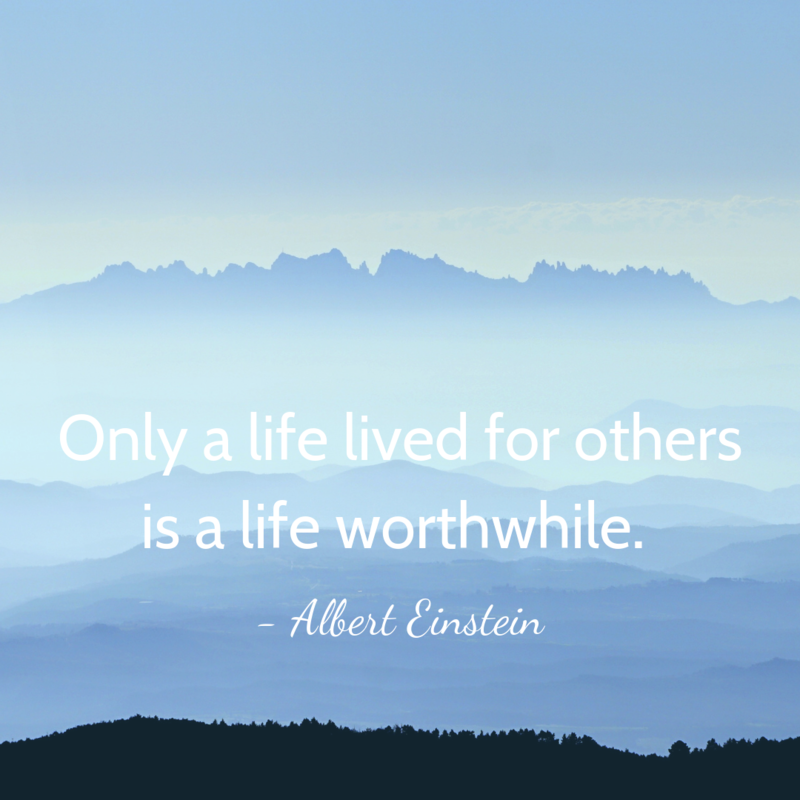 To help boost donations and inspire more people to take part in your organization, we’ve put together some inspiring quotes about giving and charity that you can add to your website, newsletters, or other marketing materials! 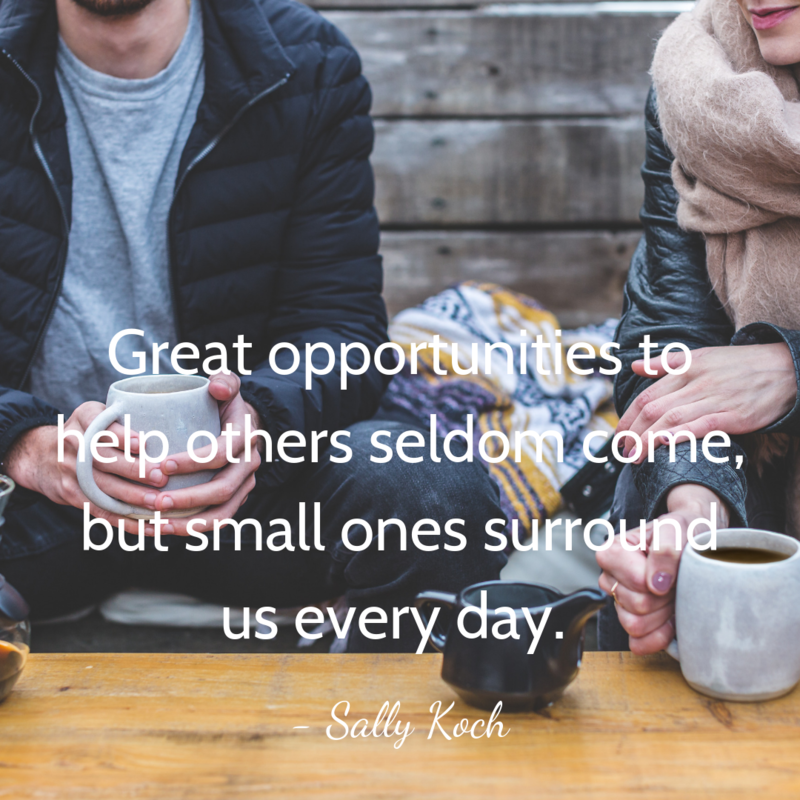 “Great opportunities to help others seldom come, but small ones surround us every day.” – Sally Koch. 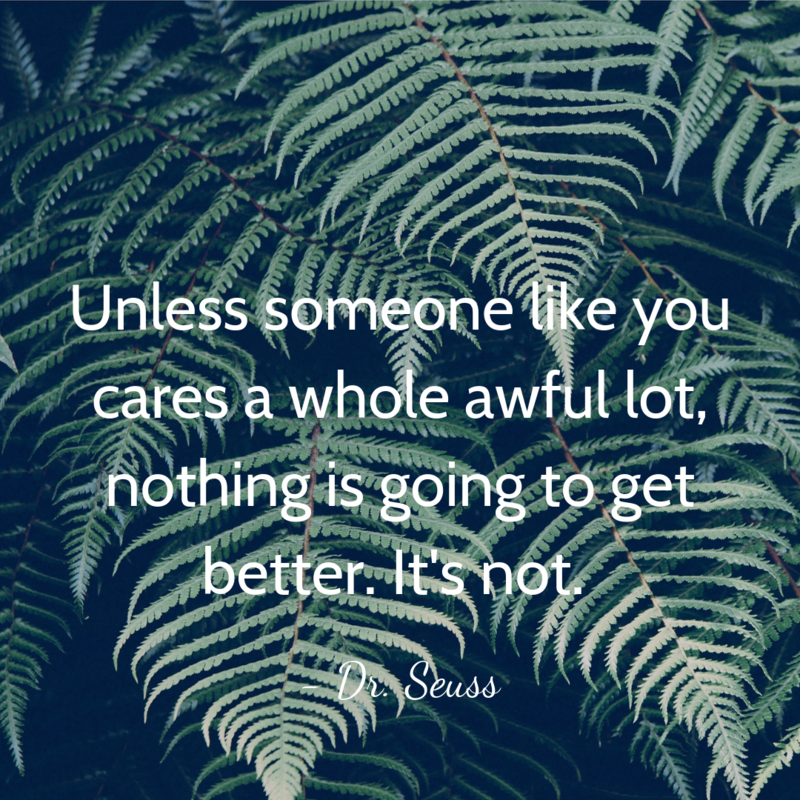 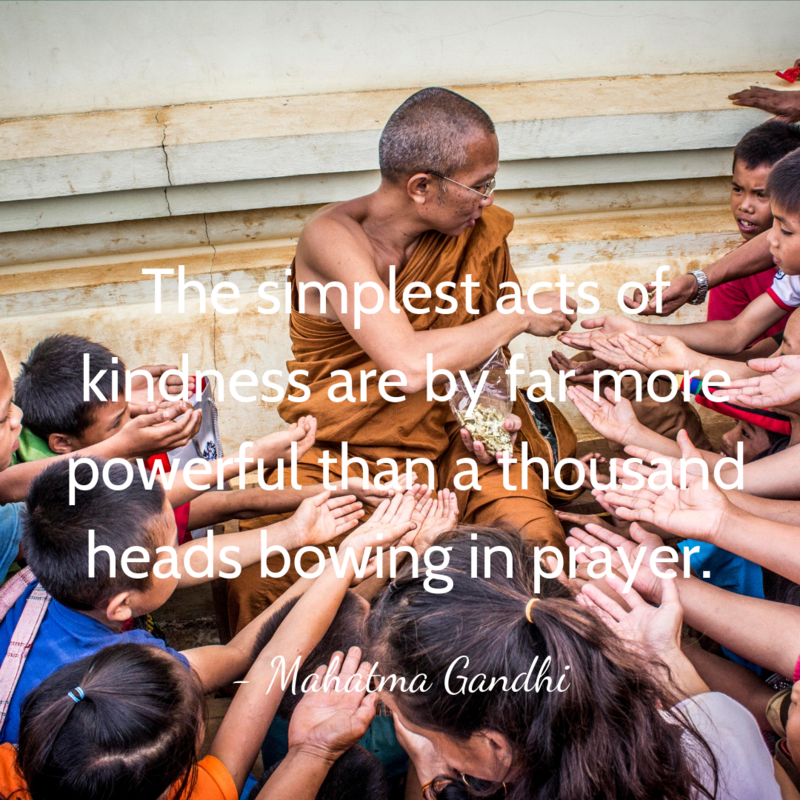 Sometimes a simple, poignant quote can draw emotion and spark people to action in ways that a longer email or letter can’t. 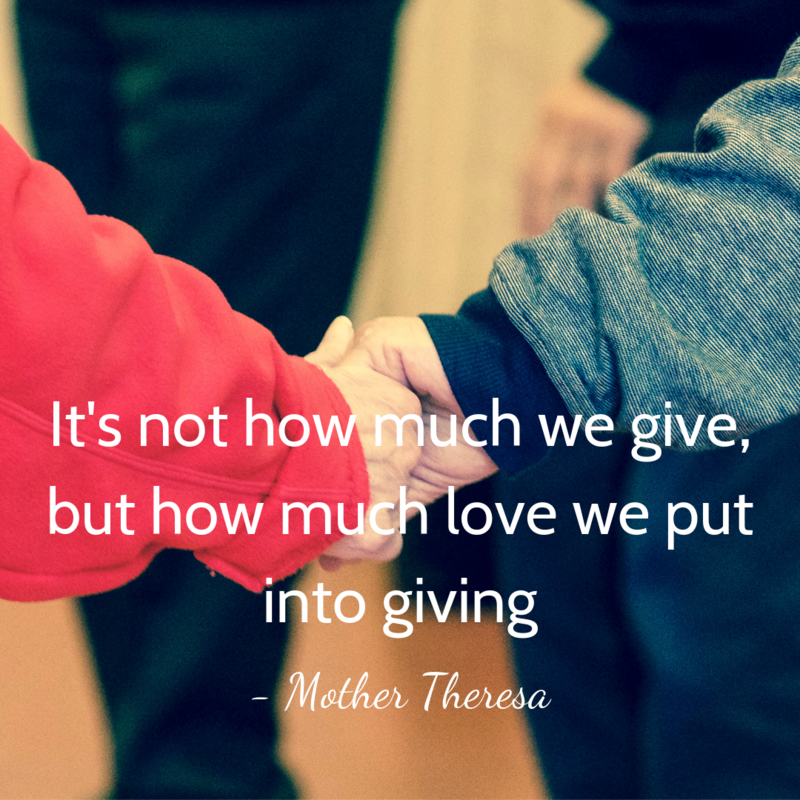 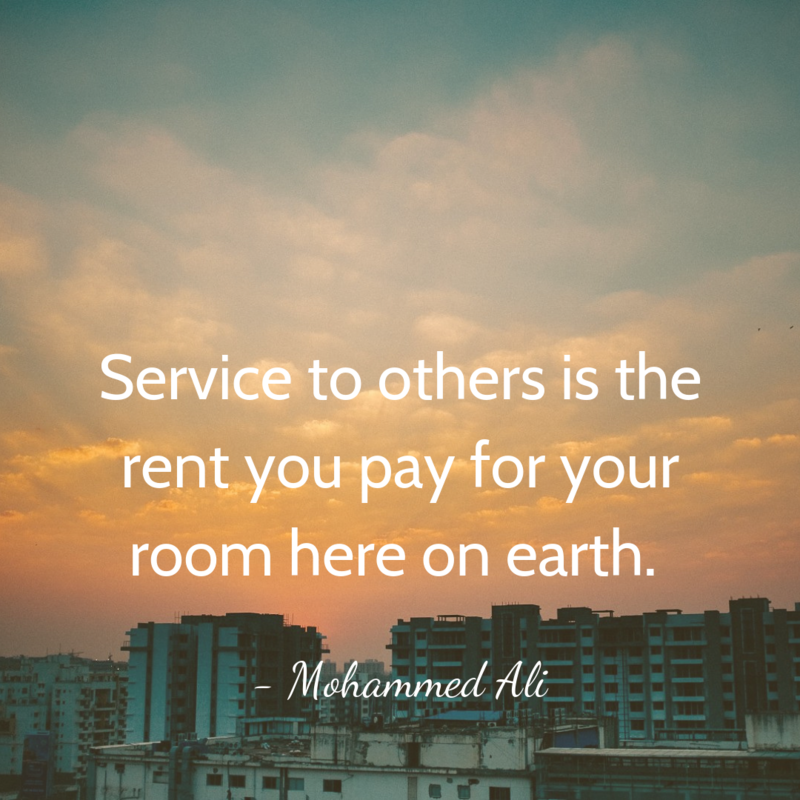 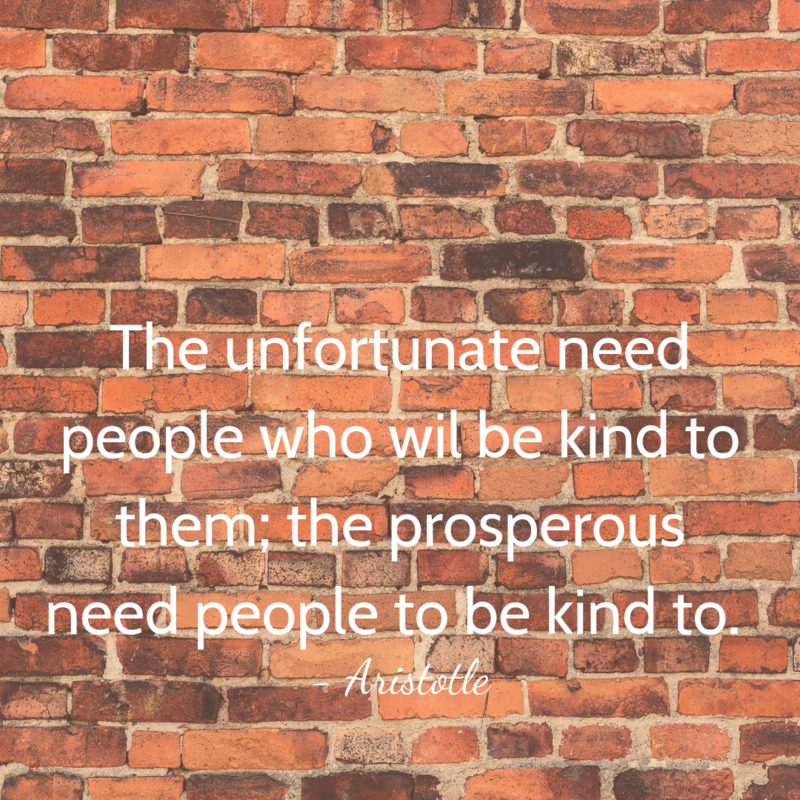 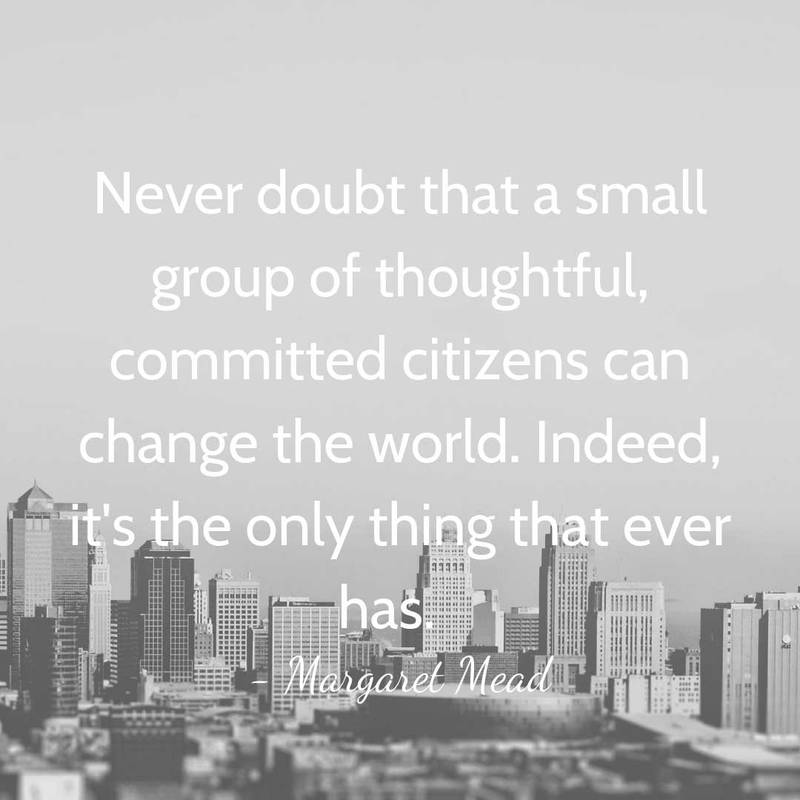 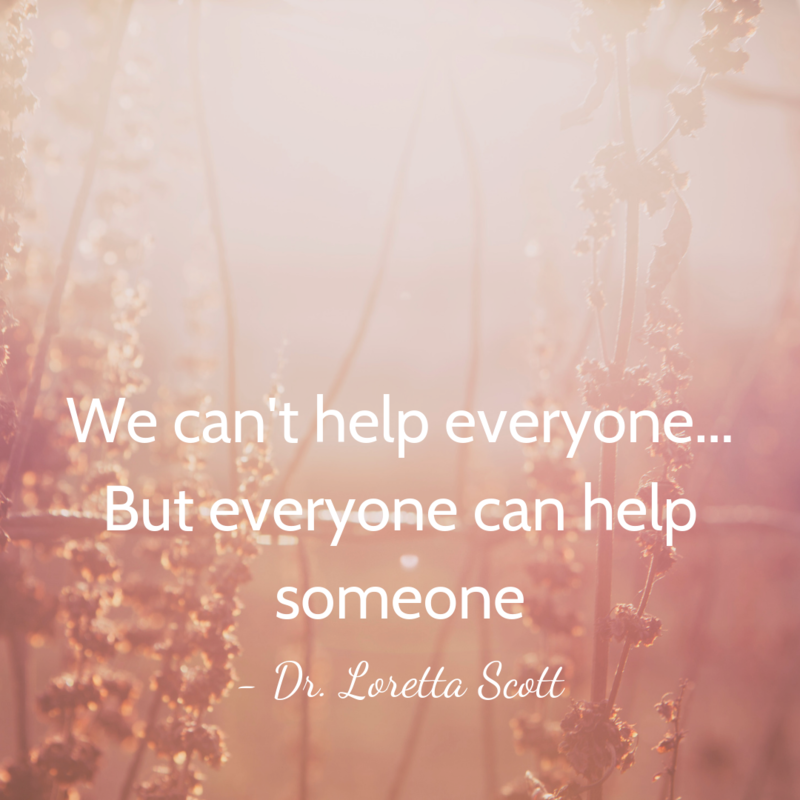 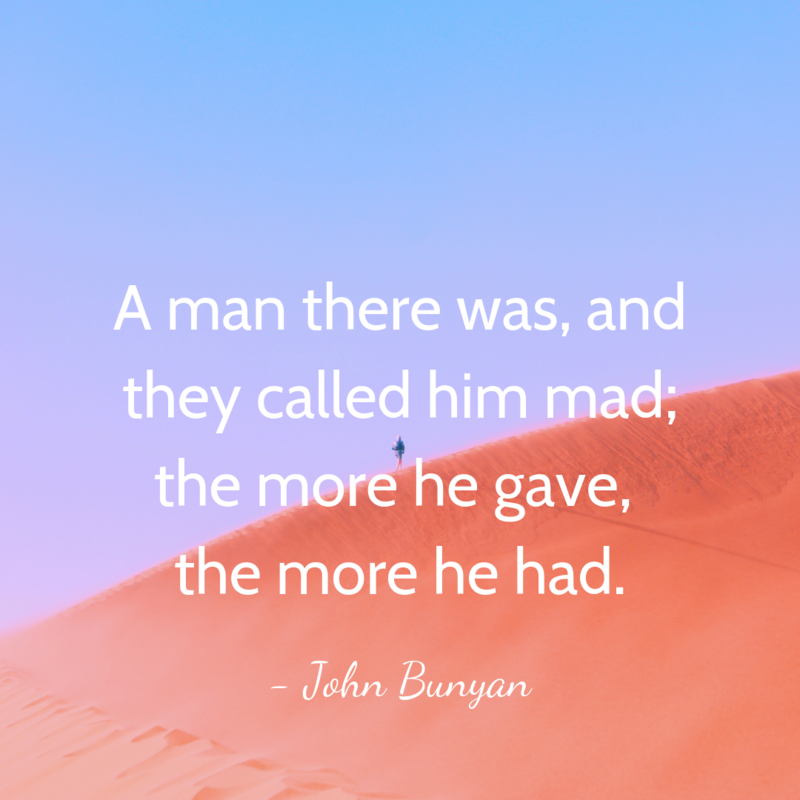 We encourage you to use these quotes for your campaigns to encourage people to donate, volunteer, or get involved in your mission.